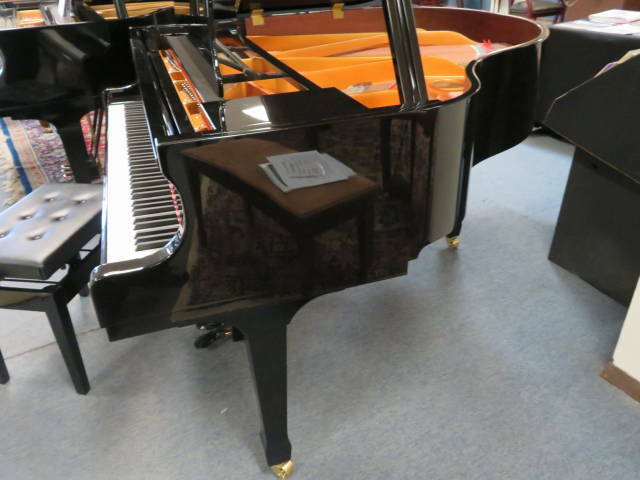 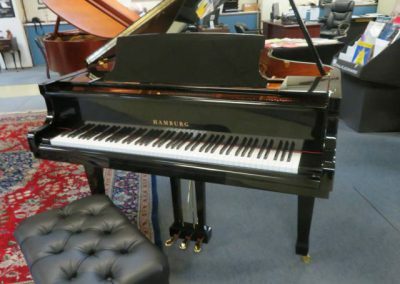 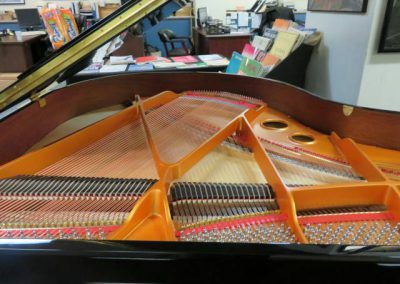 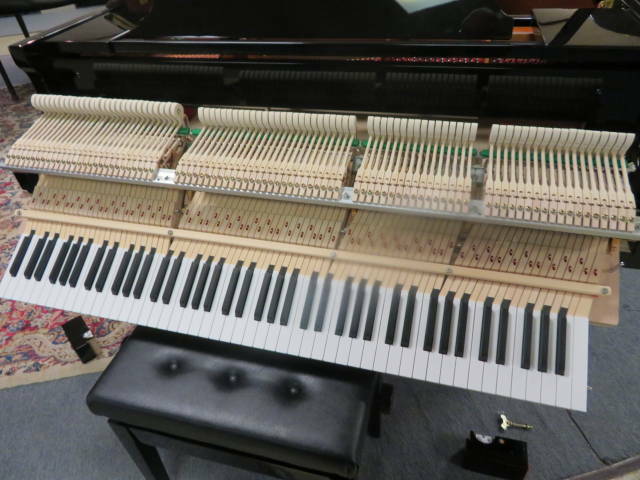 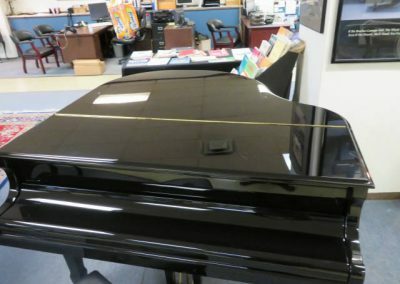 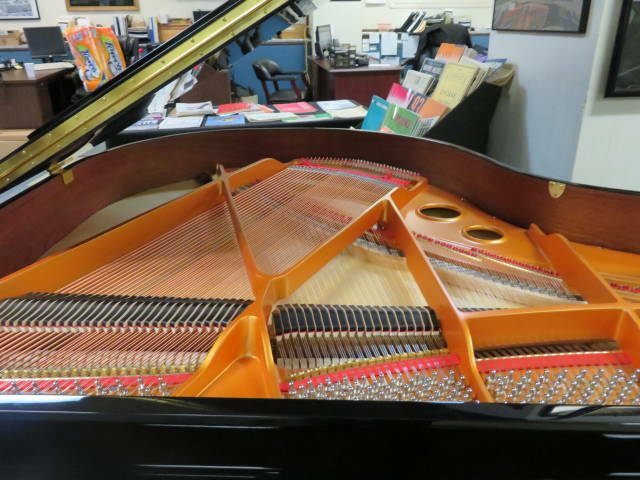 Hamburg 5’0″ Premium Grade grand piano with matching artist bench. 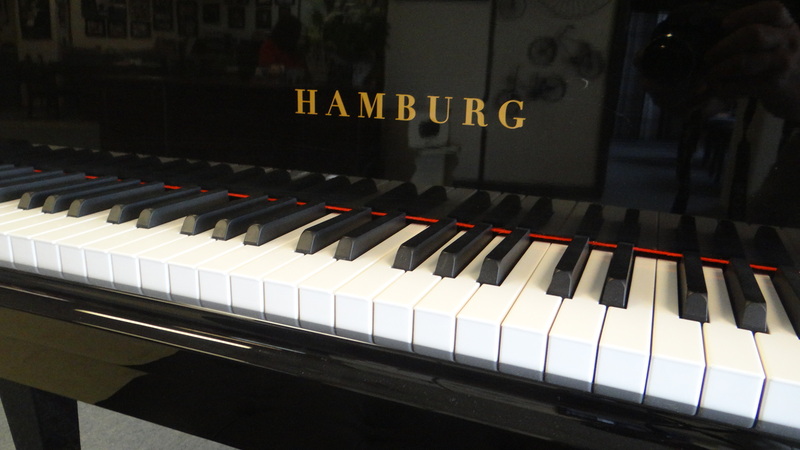 The fantastic tone, touch and performance this new 5’0″ German Designed Hamburg Grand Piano is the result of German engineering and the highest quality materials. 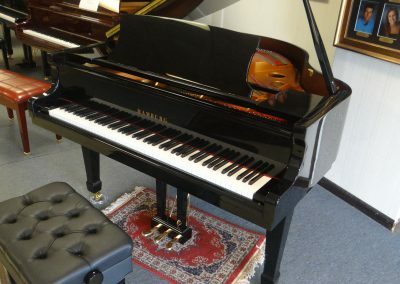 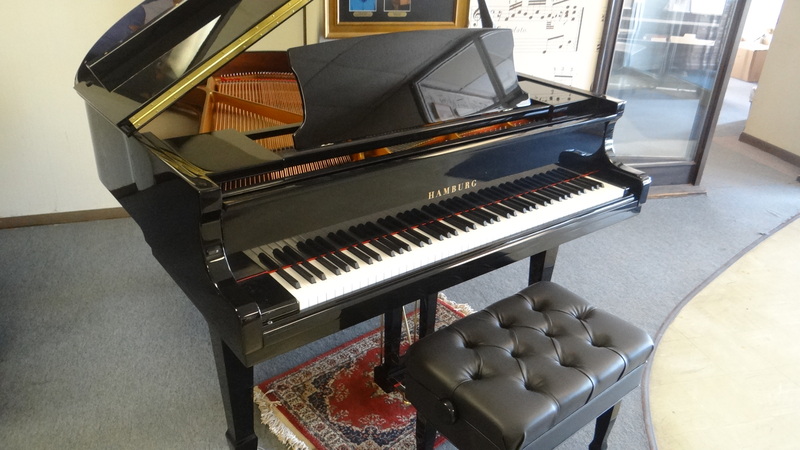 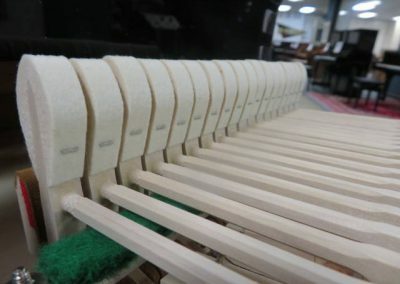 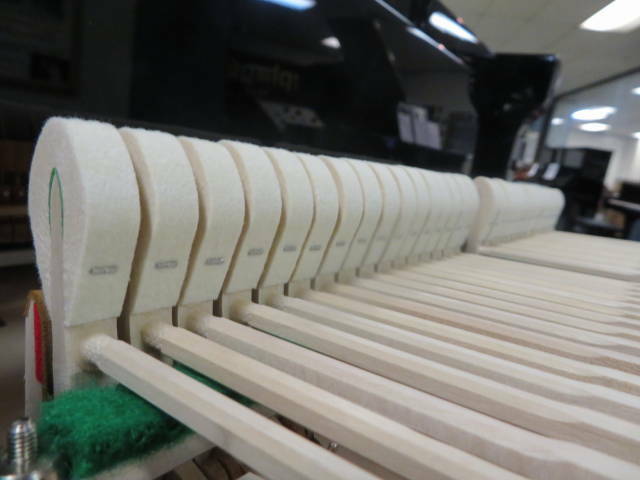 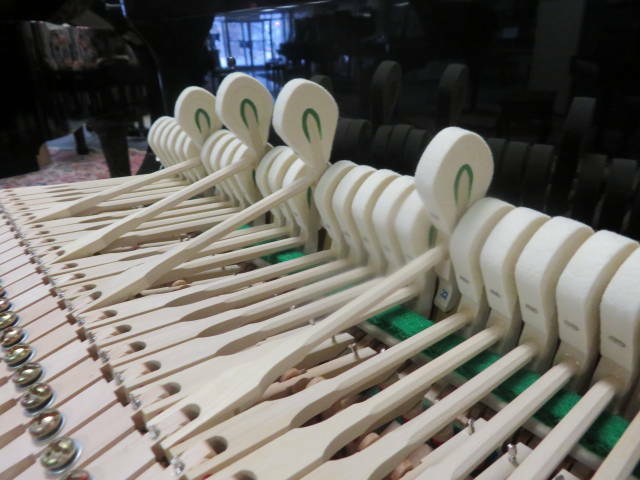 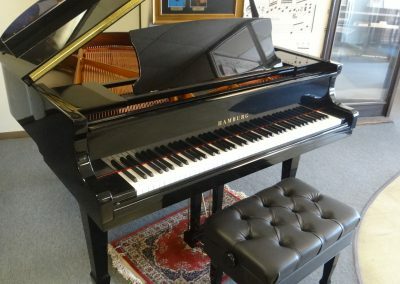 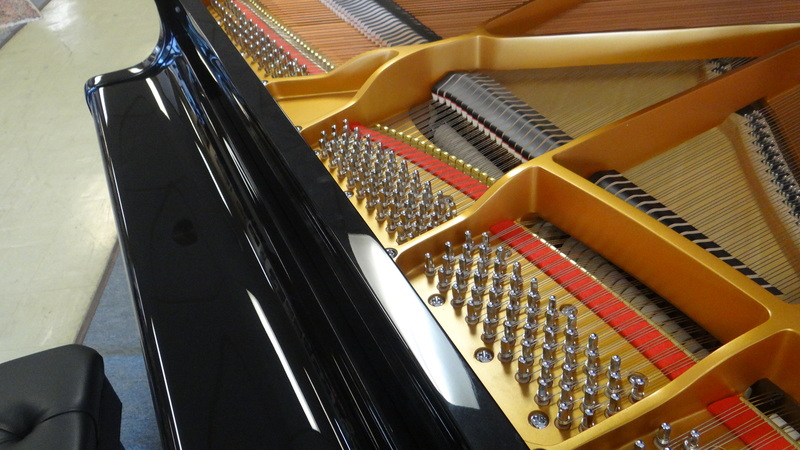 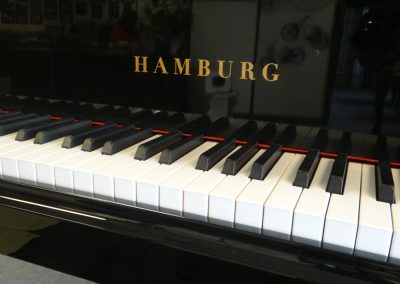 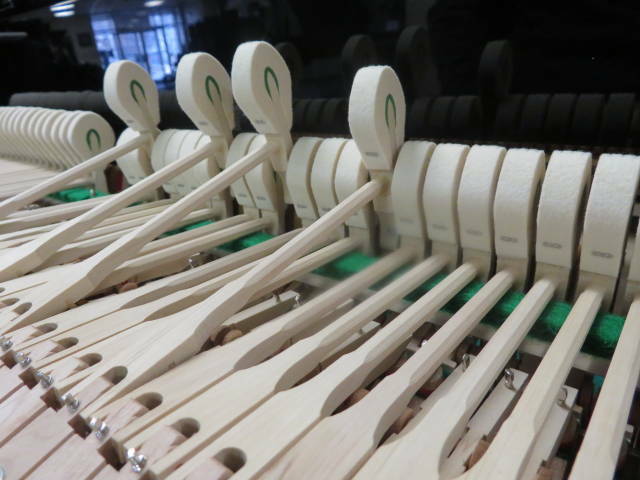 The Hamburg grand is a Premium Grade piano as opposed to a Promotional Grade instrument. 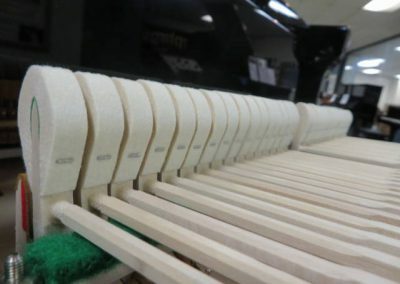 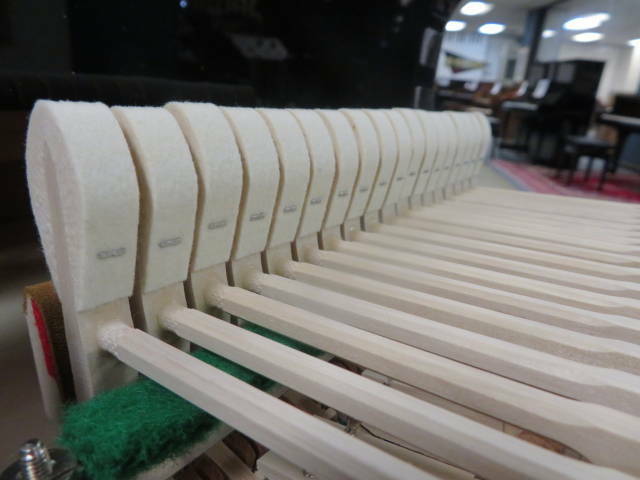 Premium Grade pianos feature a Duplex Scale and Aliquot Bar, solid Sitka spruce soundboard, hard rock maple bridges, Wet sand cast plate,hard rock Maple rim, and slow close fallboard. 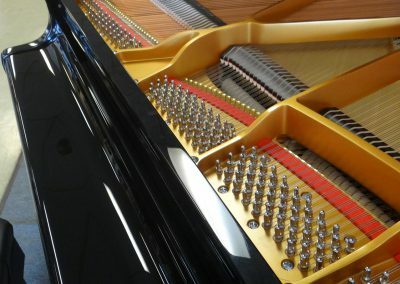 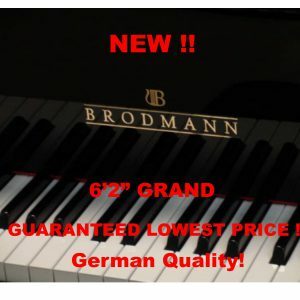 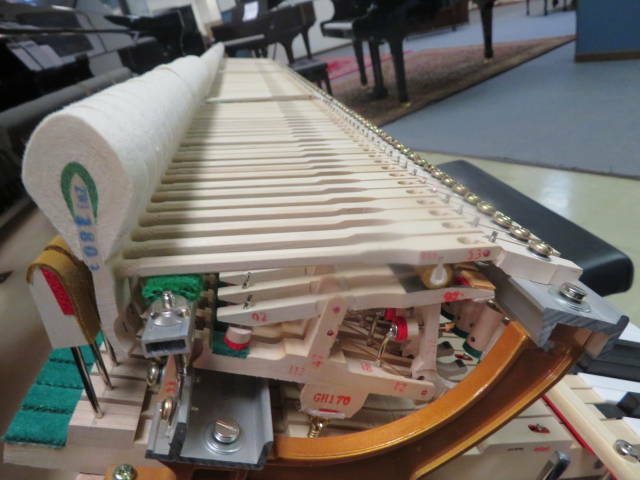 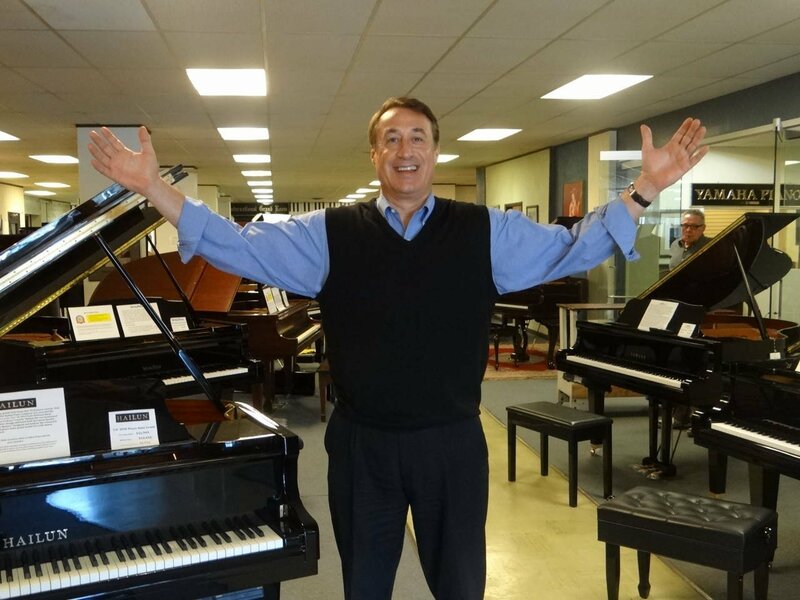 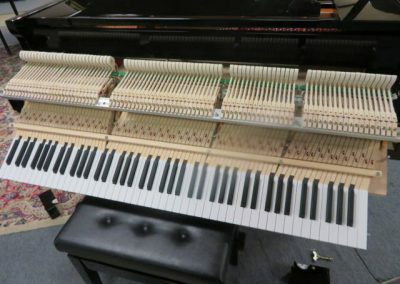 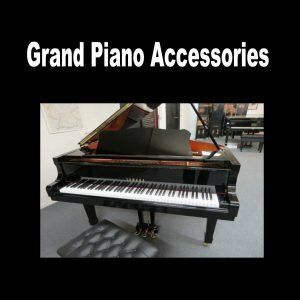 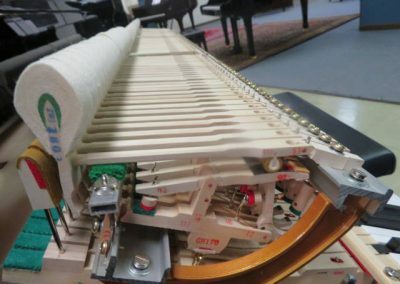 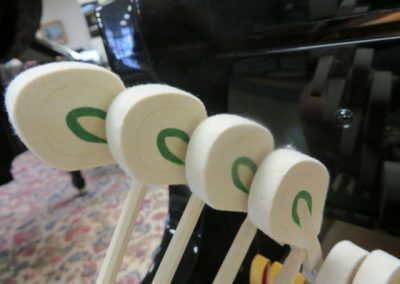 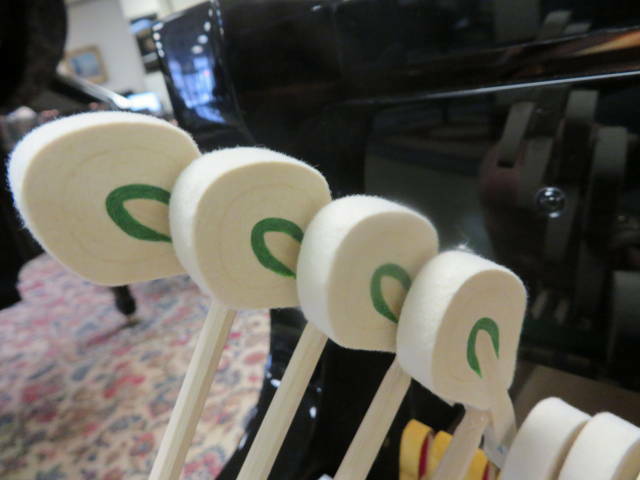 Promotion grade pianos are missing most of these components and, as a result, are lacking in sound, tone and performance when compared to a Promotional Grade Piano. 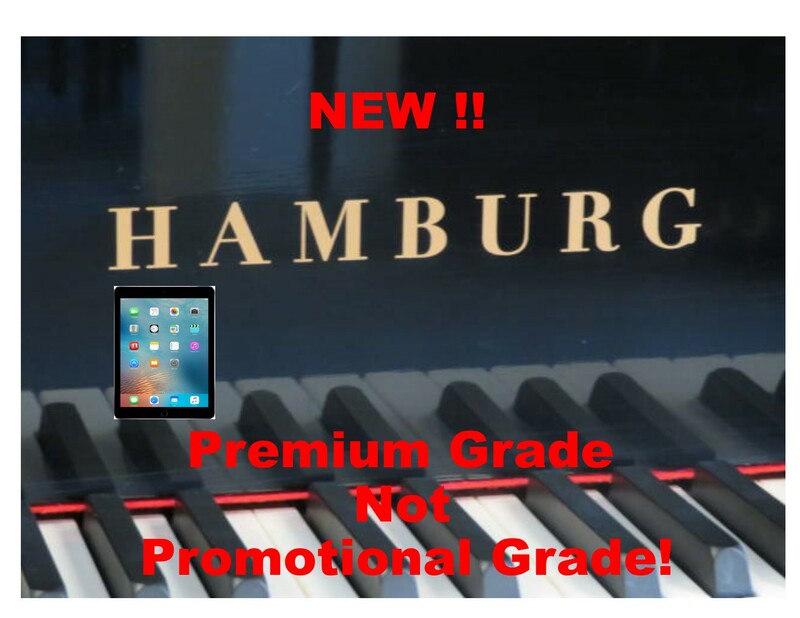 This New German Designed Hamburg 5’0″ Premium Grade grand w/ the QRS State of the Art Wireless System is BHA’s #1 selling premium grade wireless player grand. 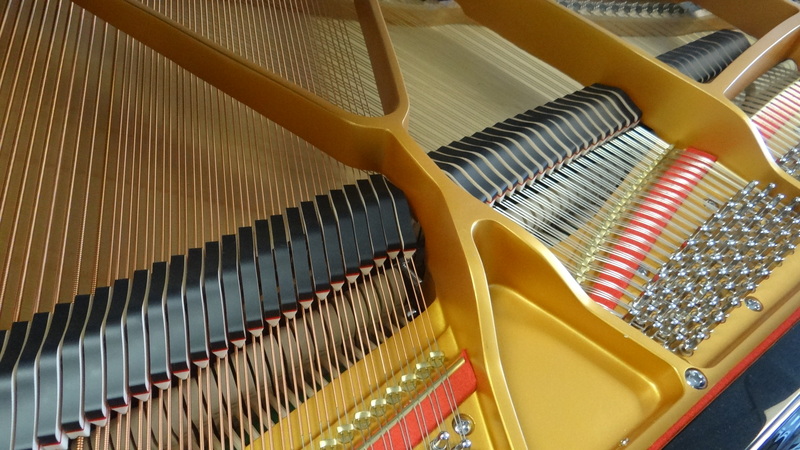 You can play your piano from your iPad, iPhone, or any Android device. 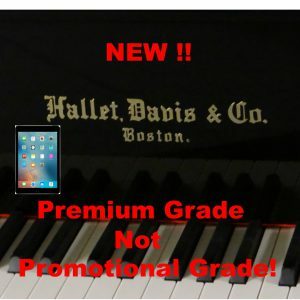 Enjoy the huge QRS Library with an endless choice of songs, artists, and all genres of music. 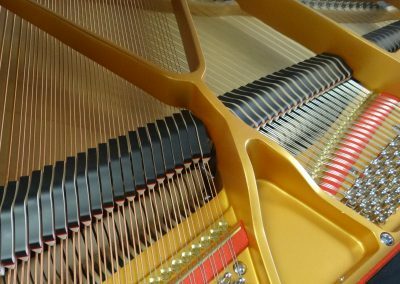 Generate your own custom playlists with your favorites. 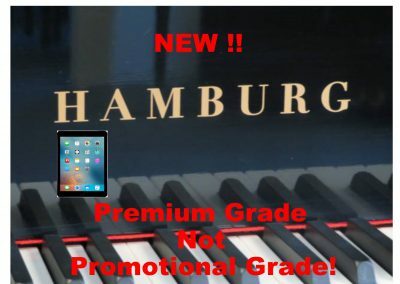 Pops, show tunes, jazz, country, big bands, classical and many more all available at a touch of your finger. 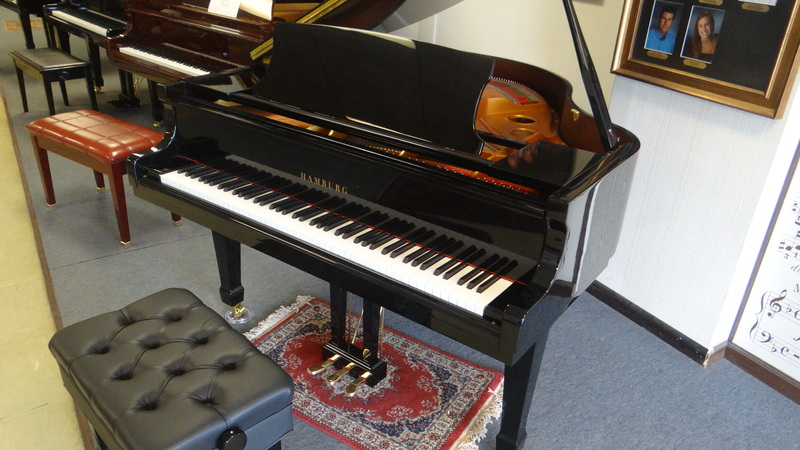 German Scale Design – European Quality – State of the Art wireless player system all combine to create a grand piano and hours of listening or playing musical enjoyment.